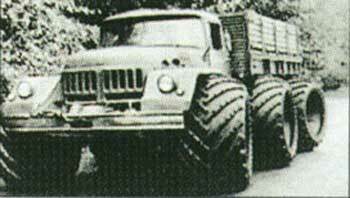 Ecotrans (6x6 and 4x4) of Petrovich Company of the Tiumen region. 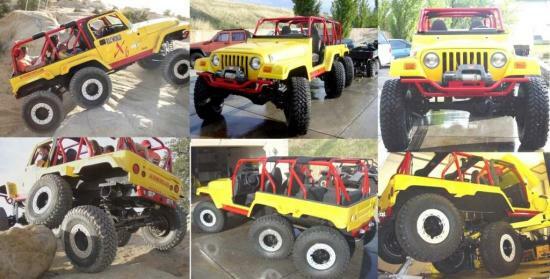 6x6 from USA6x6.com, from early 2000, but site does not exist anymore. 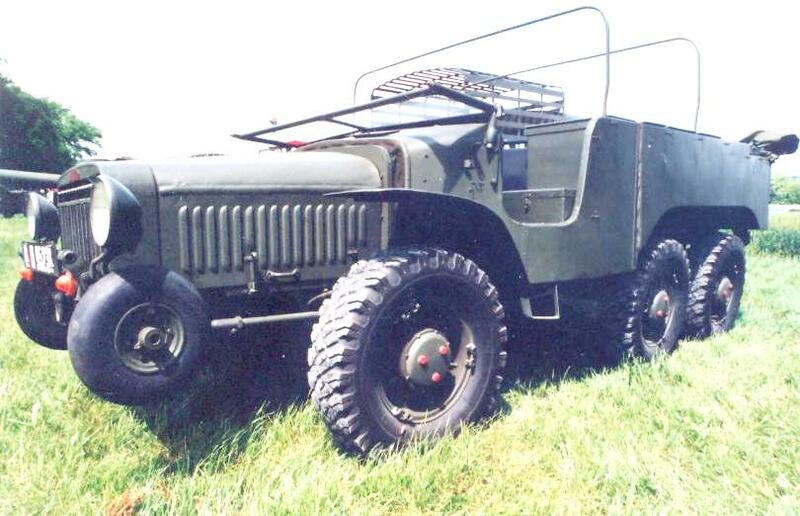 Alvis Supacat 6x6 1600. 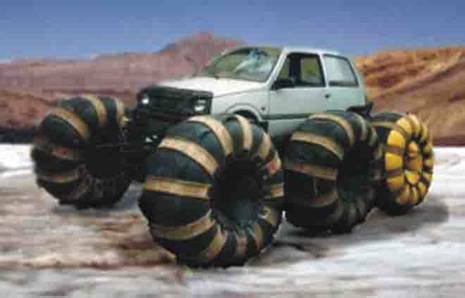 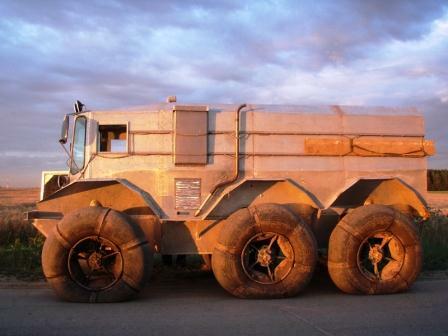 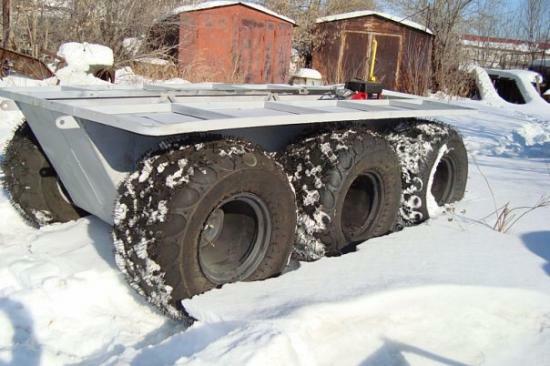 A tank-trailer in the form of tire contains fuel or water. 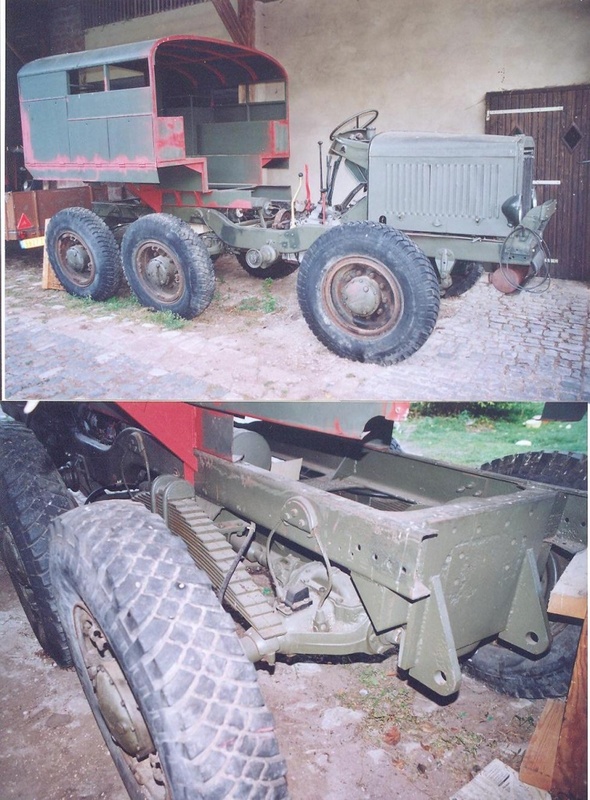 J M M at Villepinte, June 2002. 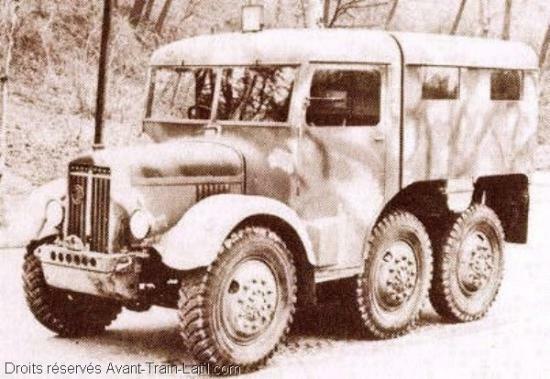 AVT Atlanta with Avtoros low ground pressure tyres. 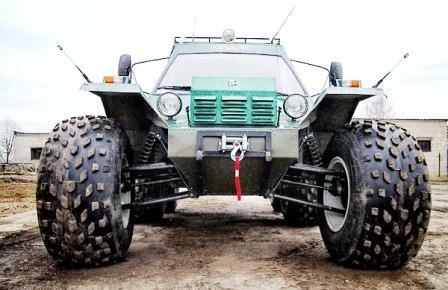 ATV Taïga 6x6 Amphibious Vehicle from 1997 at Irbitsky, 1,2 T, 0,5 T payload, 40 km/h, 32 hp. 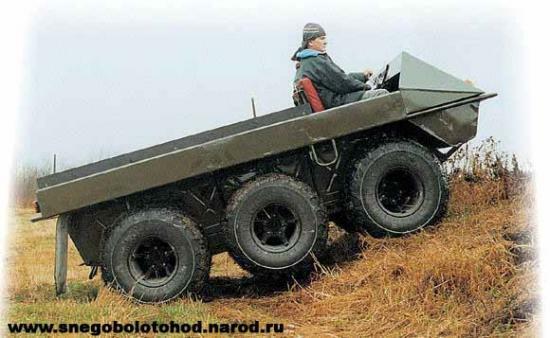 Wheeled off-road vehicles. 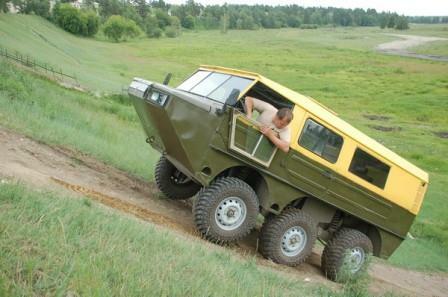 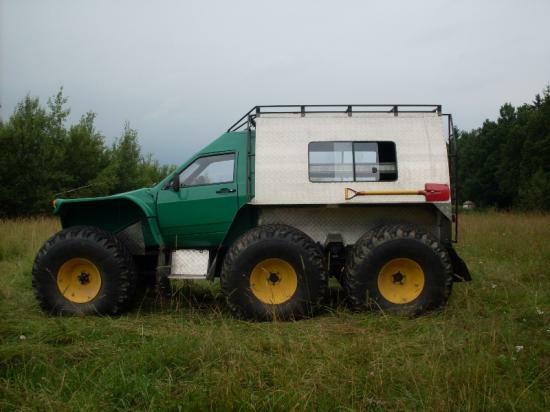 6x6 (and 4x4 or tracked) low ground pressure home made vehicles in Russia are very numerous in a country where off-road transports are a necessity. 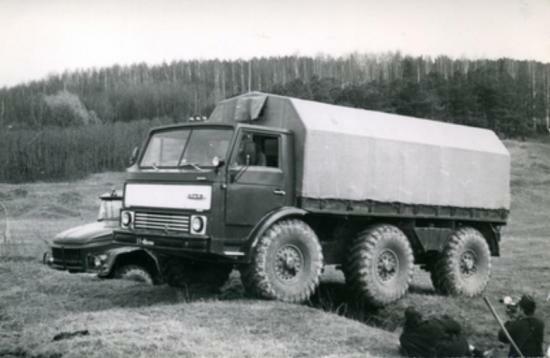 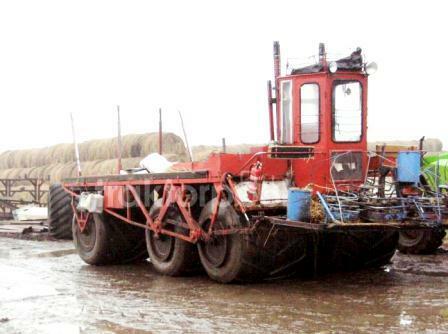 Lopasnya 6x6 (or 4x4) from Arktiktrans, Agriculture Secretary, Moscow, since 1989. 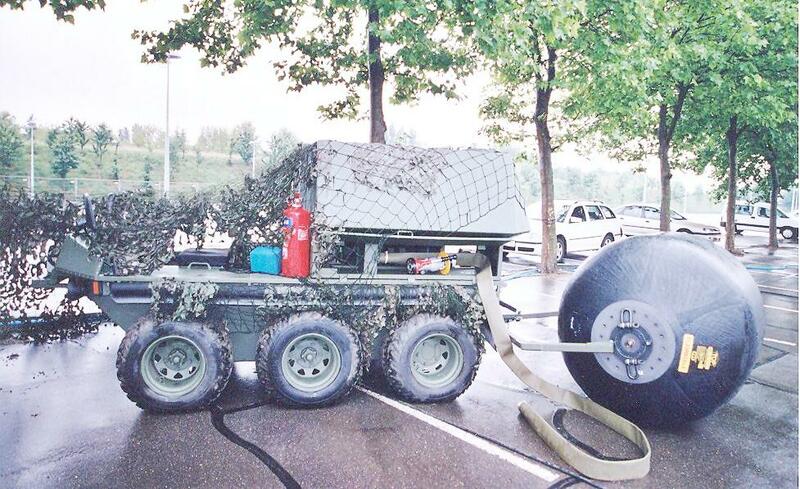 Payload 500-600 kg, empty mass 800-1000 kg, Speed 45 km/h. 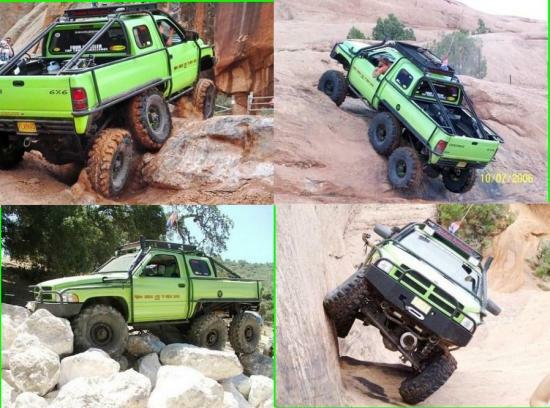 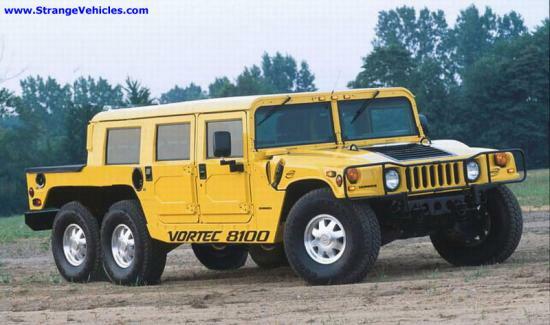 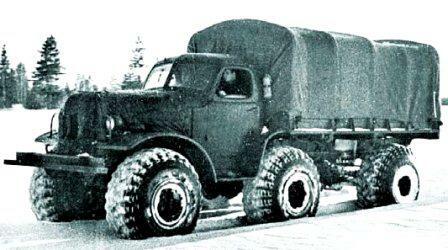 Dodge 6x6. 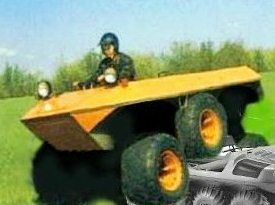 J M M at Magny-en-Vexin on May 1, 1994. 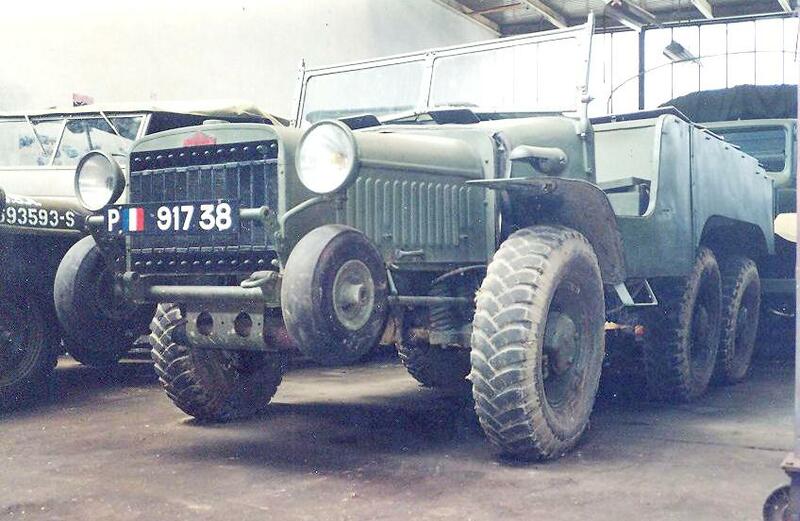 Laffly S35 in restoration. 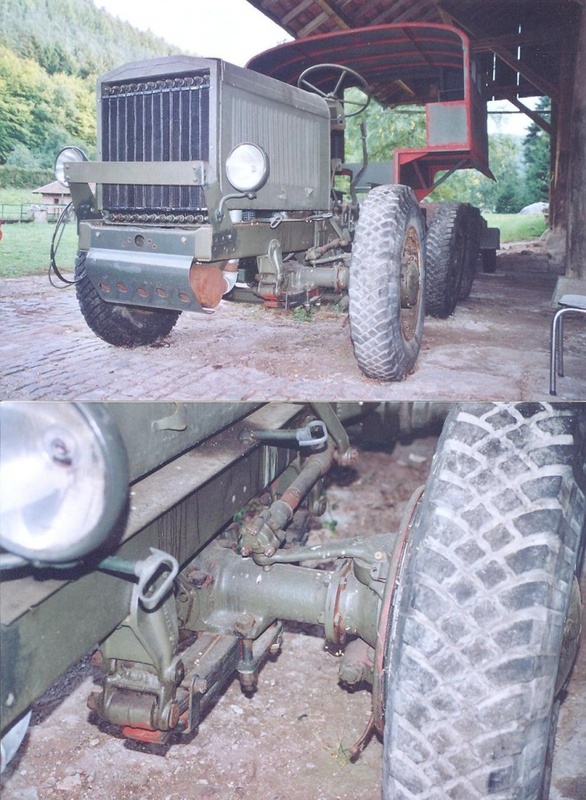 J M M near Lutzelbourg, Alsace, on October 2003. 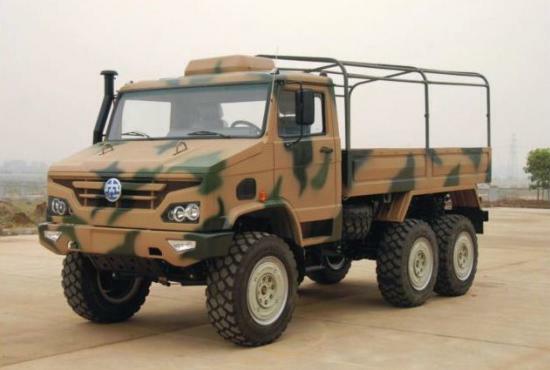 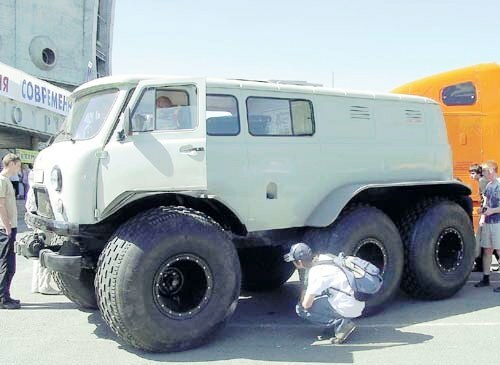 Laffly W 15 T 6x6. 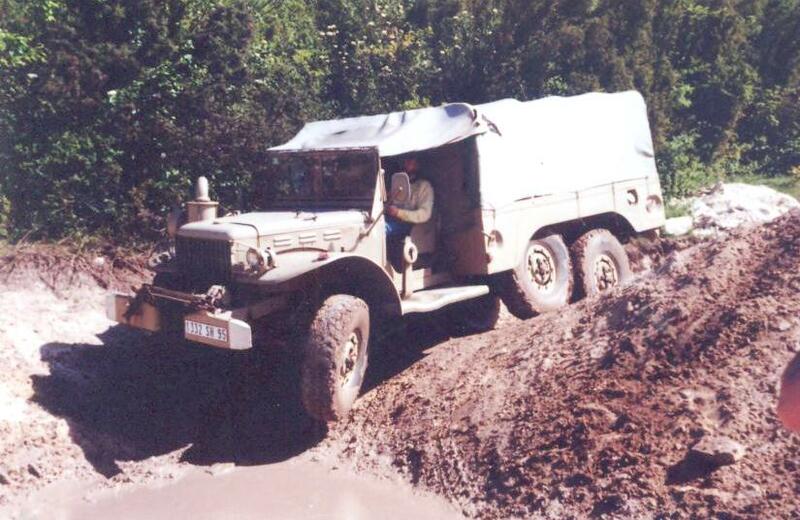 J M M at Limieux near Abbeville, Normandy on 1993 05 30. 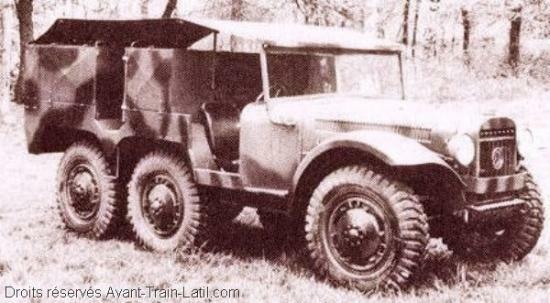 Laffly W 15 T 6x6, 1938. 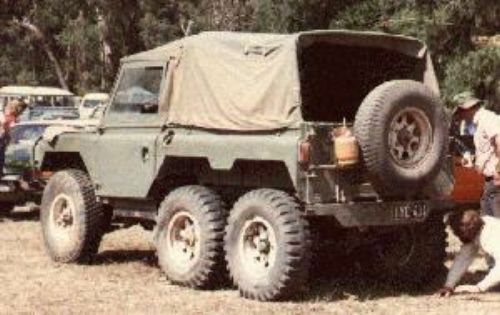 J M M at MVCG, Issy-les-Moulineaux on April 1993. 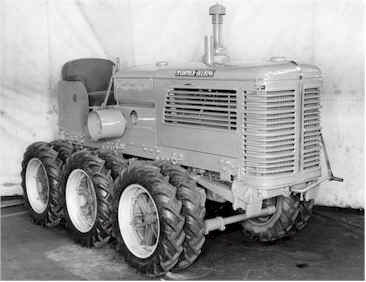 Marmont-Bocquet FF6 6x6, 1958. 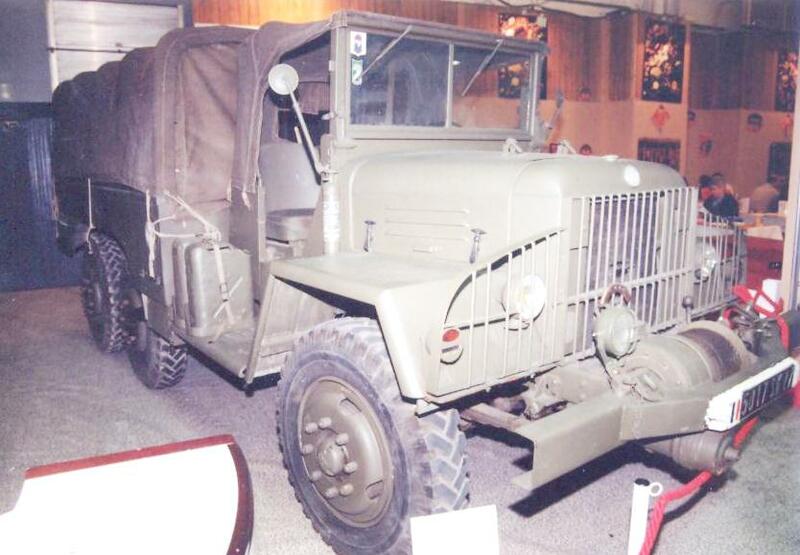 J M M at Rétromobile, Paris, March 1998. 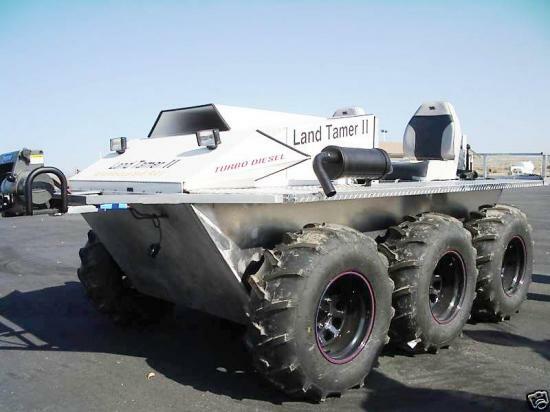 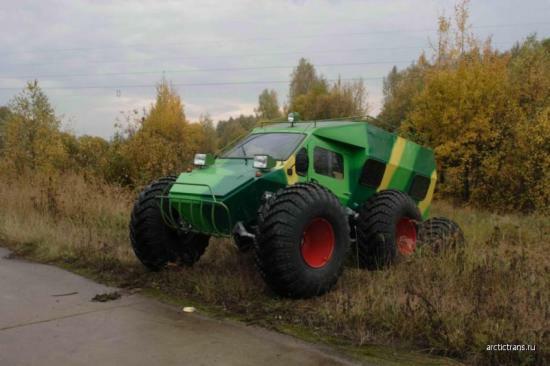 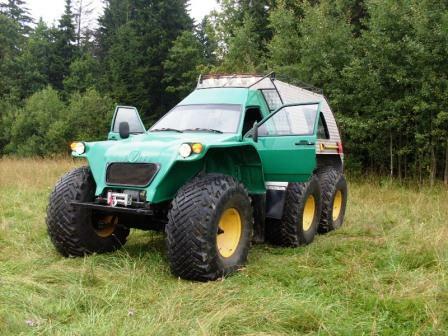 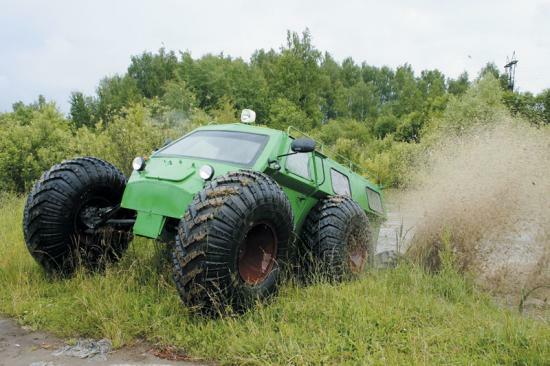 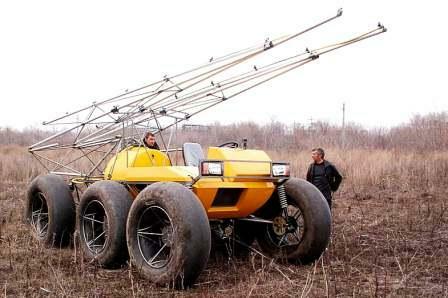 Rassant 6x6 mountain tractor for steep slopes. 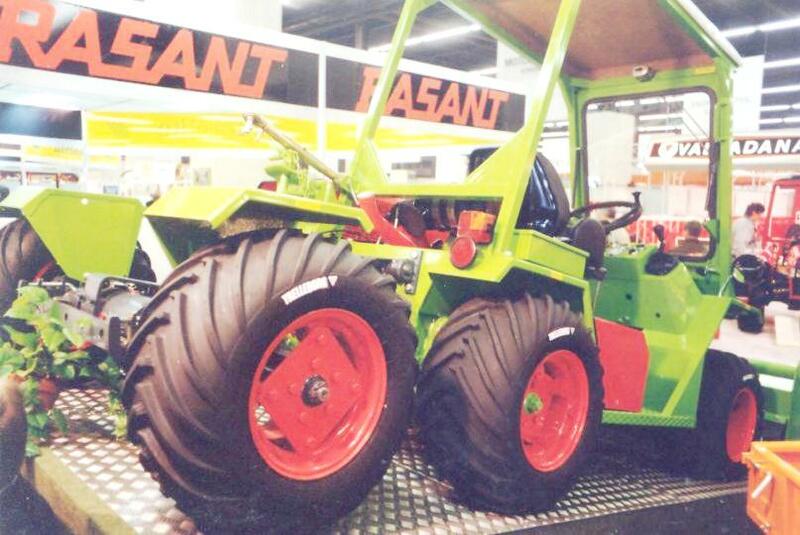 J M M at SIMA Show, Paris in 1990 03 07. 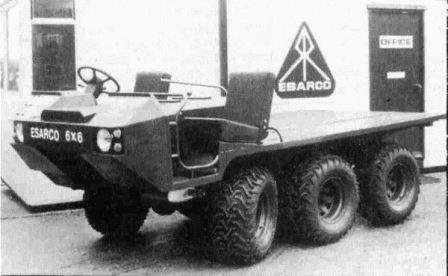 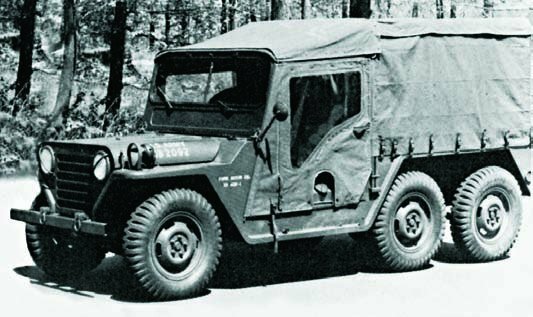 Bear proto 6x6, probably issued from UAZ. 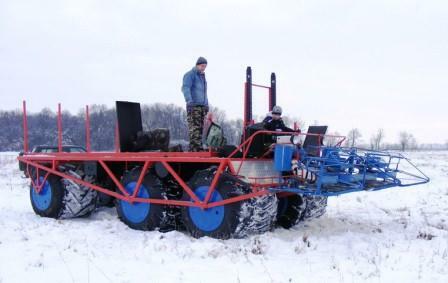 Ermelya-Arctic, Ice Cruise Marine for MLAE 2008 to reach North Pole. 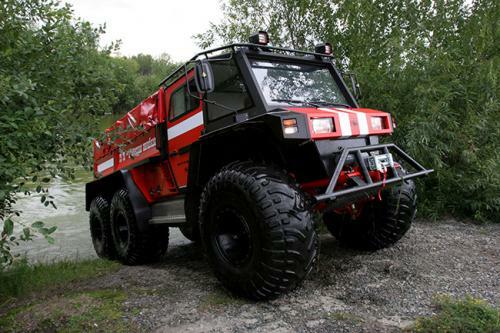 Built in 2005-2007 at Moscow by Elaguine, the empty mass was 1500kg, payload 600kg, ground pressure 01 kgf/cm², speed 50 km/h, and power was 75 hp by Toyota engine.